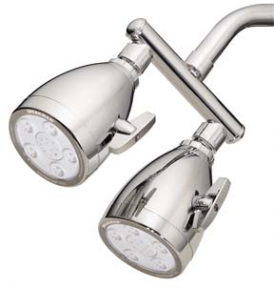 – Add glamor and functionality without wasting water with these artistic bathroom fixtures. By integrating both sink and toilet the Tlalock—a combination bathroom fixture inspired by the Aztec god Tlalock—has the potential to cut bathroom water use by 83 percent, and its stylish, too! The design, which was created by Ariel Rojo Design Studio, places the bathroom sink on top of the toilet water tank. As you wash your hands, the water you use is re-purposed for flushing the toilet. And with the two fixtures merged into one, it opens up the possibility of totally rethinking your bathroom layout. 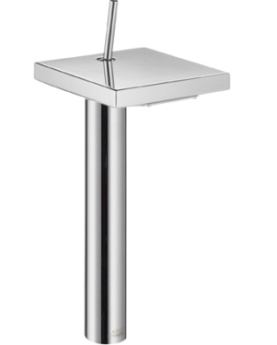 Featured at the recent Greenbuild Expo in Phoenix, AZ, American Standard’s FloWise Flush-Free Waterless Urinals are another excellent, water-saving bathroom option for both commercial and residential bathroom applications. Relying on eco-friendly odor barrier technology to prevent the growth of bacteria, these urinals require no water at all. 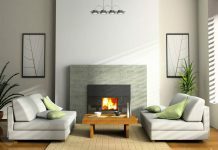 They’re also extremely low-maintenance, only requiring maintenance (for the odor barrier) after 15,000 cycles. 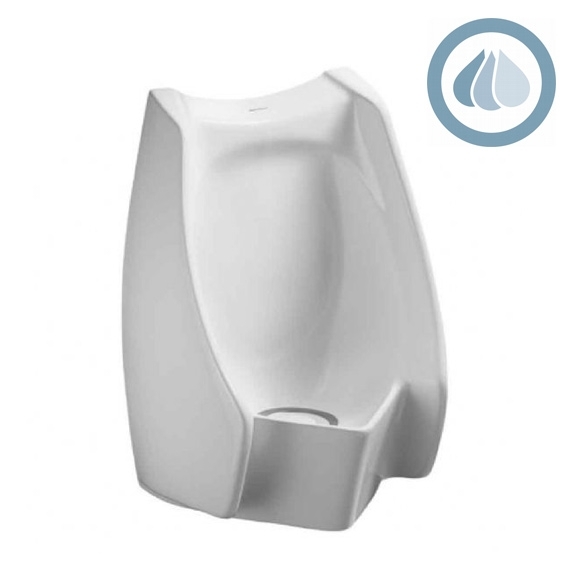 Their FloWise Waterless Urinals come in a variety of styles, including this European-inspired option. 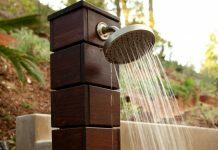 The Dual 5-Jet Anystream 2000 showerhead by Speakman is perhaps one of the most beautiful, luxurious shower heads you could buy, yet it uses only 2.5 gpm (gallons per minute) for your daily wash-up. Made with either a brushed nickel or brass finish and a unique T-handle, the shower head gives you the ultimate in massage shower head experiences. It has 50 full-body sprays and 8 center pulsating massage jets. 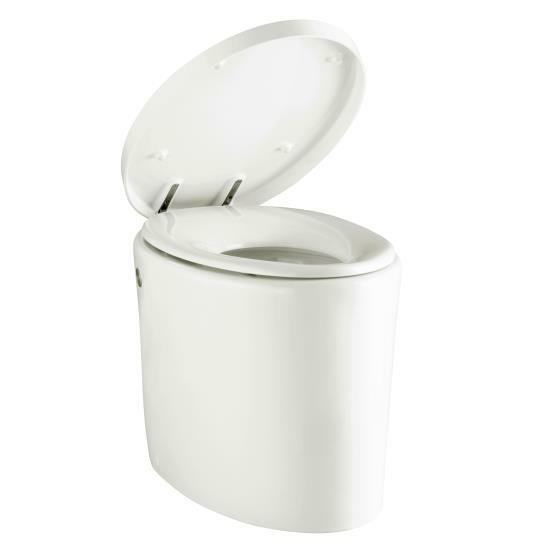 For a modern addition to any bathroom, try out Kohler’s Purist Hatbox toilet that’s both compact and water-efficient. Though this one requires an electrical outlet and a coordinating powered-pump to get the job done, it gets a great 1.6 gpf (gallons per flush). The Power Lite flushing technology is in part the secret to the fixture’s low water consumption, since the adding push of an energized flush requires less liquid for complete elimination. 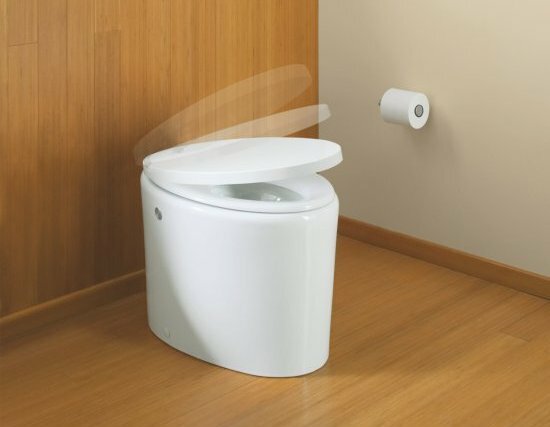 Added features include an elongated bowl, slow close toilet seat, electronic “soft touch’ actuation, and, well, the allure or a minimalist design. 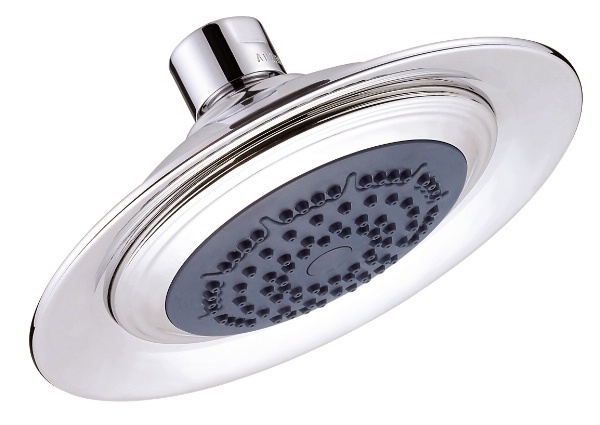 If a rain shower is more to your liking in the morning, then perhaps the Danze Low-Flow shower head is for you. Sipping only 1.5 gpm, this shower head is made of solid brass and fitted with 84 jets to give you a soft, relaxing shower experience in the morning. Available finishes include brushed nickel, distressed nickel, and oil-rubbed bronze so that you can customize your bathroom’s look. 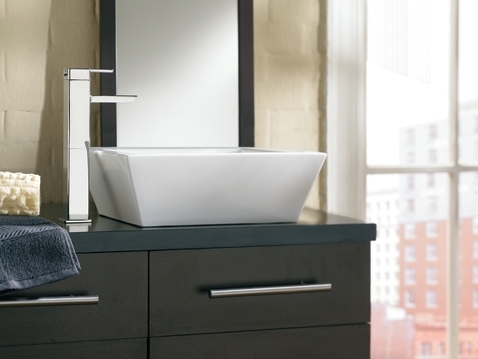 Give your bathroom an ultra-modern look with the Moen 90 Degree WaterSense faucet. 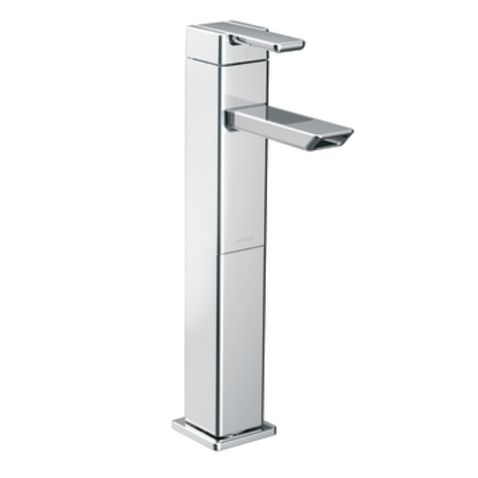 With a really low flow rate of 1.5 gpm, this stylish, unique faucet has a chrome finish and one-handle lever design for easy use. It meets the federal WaterSense criteria for water conservation, so you can be sure to be saving a good deal of water with every wash. Finally, for another twist on contemporary bathroom design, check out the Hansgrohe Axor Starck X faucet with single-lever operation and ceramic cartridge design. This is another WaterSense rated fixture and gets 1.5 gpm as well. 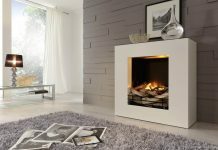 Enjoy the beautiful design without the worry of over water. 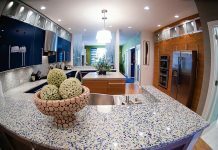 From Recycled Wine Bottles To Crushed Granite To Shredded Aluminum – The 9 Most Beautiful Countertops You Will Ever See!